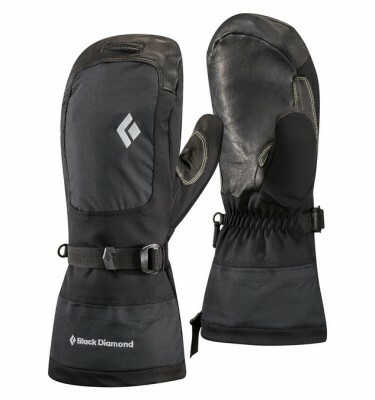 Lightweight and quick-drying Polartec Power Stretch Pro glove. 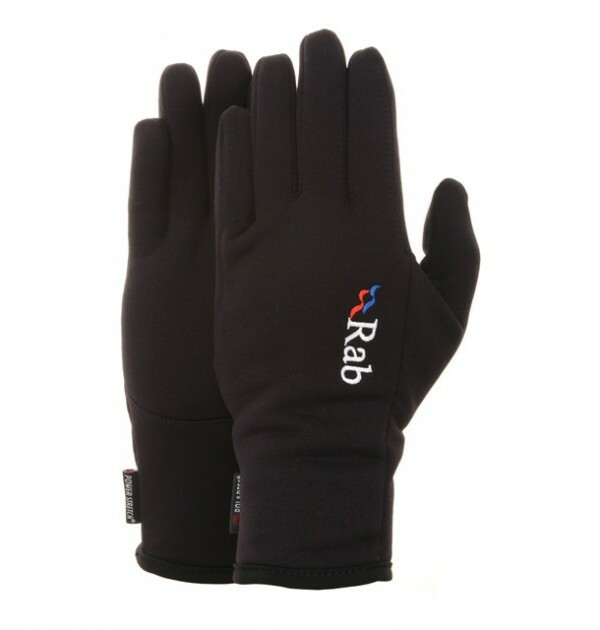 SKU: QAG48 PS Pro Glove Category: Gloves Tags: Cho Oyu, Christmas Men, Everest, Island Peak Brands: Rab. 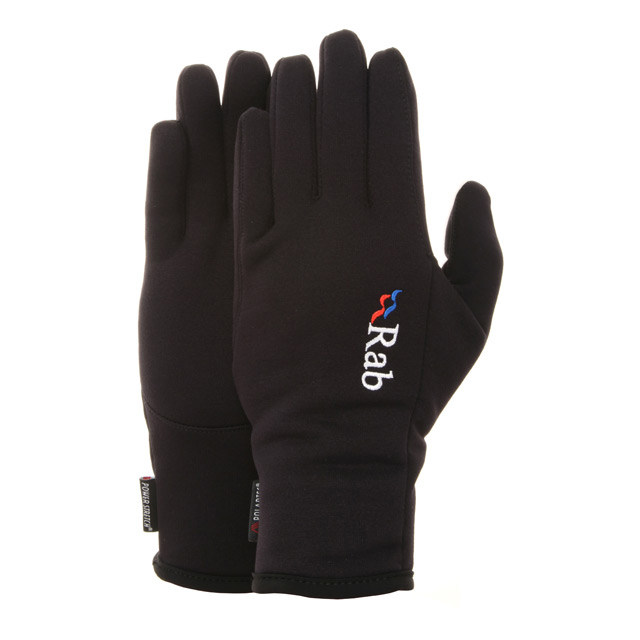 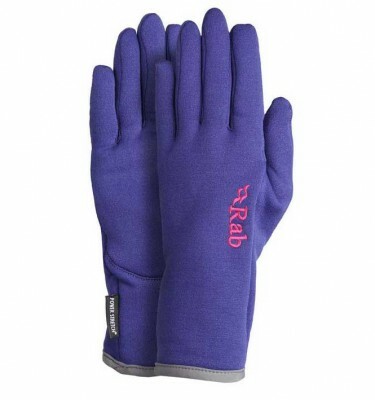 Lightweight glove ideal for layering use or as a general purpose use on hill, mountain or high street. 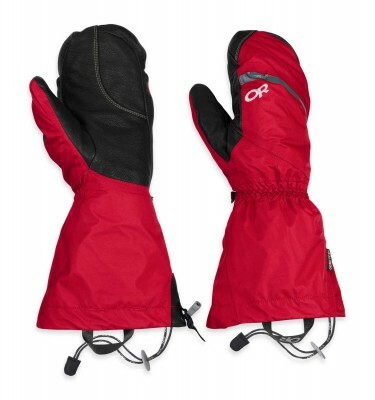 Perfect for alpine climbing, trek & travel, hill and mountain walking, fast & light use.